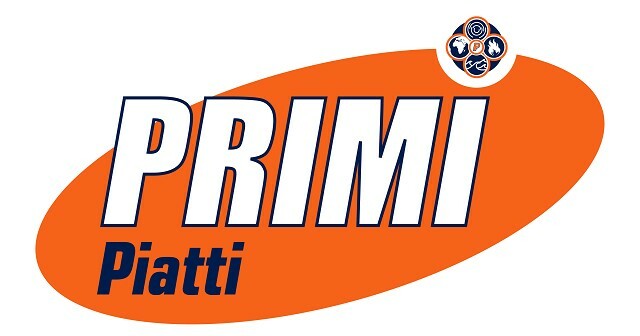 Primi Piatti strives to create a variety of fresh, comforting and healthy food inspired by the Italian tradition and influenced by contemporary cuisine. All meals are prepared from scratch using the finest ingredients. The main menu has everything from croissants, omelets and sandwiches, to pizzas, fish and curry. The drinks menu offers a large variety of alcoholic and non-alcoholic beverages. There is even a three-course set menu and a special menu for the little ones. The 'Primi Pods' area is perfect for kids to play in. They will be entertained by professional chefs and caregivers who can teach them how to make their own pizza and bake their own biscuits. Primi Pomodoro Camps Bay is 5.2km from the centre of Cape Town , the nearest airport 24.5km (Cape Town International Airport).